I'm pretty cynical when it comes to wood-fired pizza here in Cleveland. If the pizzerias here came up against any of the places on this list, they'd get absolutely smashed. I'm not trying to be an a-hole, that's just the way it is. Cities like New York, San Francisco, Seattle, Portland, Chicago have really latched onto this idea of the new pizza paradigm Wood fired pizzas made with naturally leavened dough, high quality ingredients, with locally sourced seasonal specials are the new breed. The old way is the new way. The recently opened Biga Wood Fired Pizzeria in Kirtland is crafting the best pizzas in Cleveland. I'm not talking about hairsplitting here, there is a considerable gulf between Biga and what can be had at the other wood fireds here in the Cleveland area. As with all great pizza - it starts with the dough. 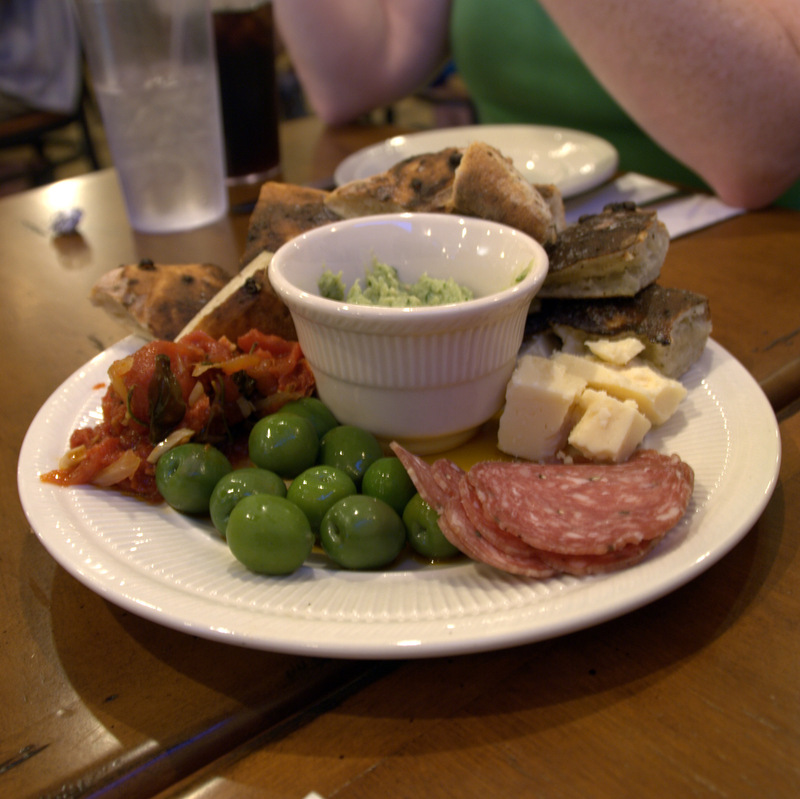 The owner (John) said it all began with a visit to Pizzeria Bianco, in Phoenix. He said it was right after that visit he decided he wanted to one day make a pizza that was on par with Bianco's. Pizza is the main attraction here at Biga. The dough that John has formulated is some of the best I've had. 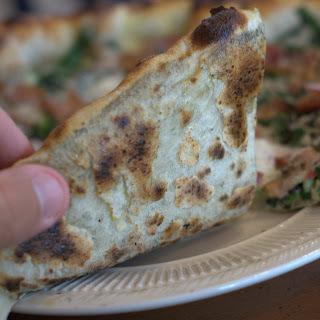 A good pizza dough should be able to be used for breadsticks, pizza, heck....they even use it for dessert here at Biga. This is a crust that is masterful in its nuance. 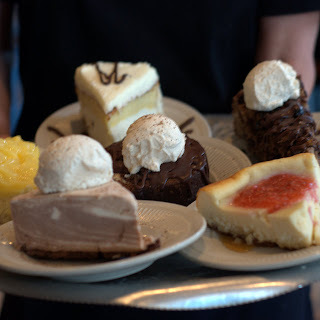 The interior has the softness of freshly baked bread, a hole structure that only comes from patient fermentation, and a buttery exterior that combines char, crisp, and a slight crunch in each bite. I've tasted about four of the pizzas on this menu. As is my custom, the first pie I tried was their Margherita. In terms of measuring sticks, la bella regina did not disappoint. The crust was the star, but the bright sauce, dollops of cheese, and a wisps of basil made for a very well balanced rendition of this pizza metric. 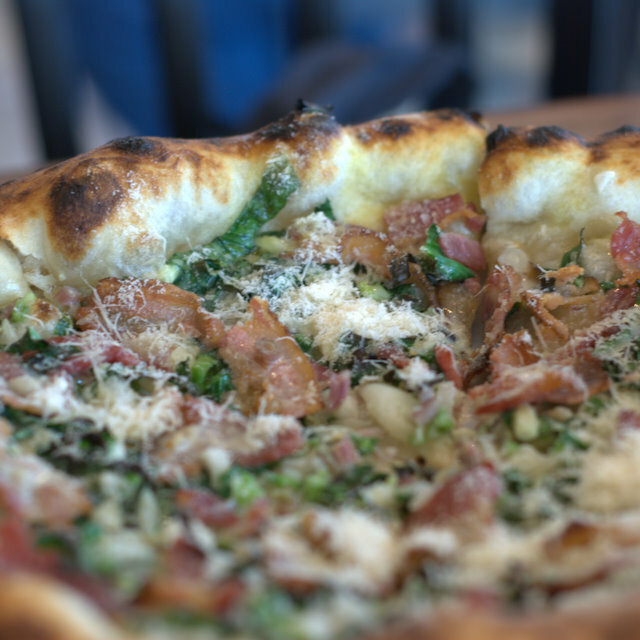 The ramps and bacon pizza, which will only be available for a week or two more, is a tour de force. The bacon is sliced in thick chunks, the ramps finely chopped, with a little sweet something mixed in that offers a great balance of salty and sweet. Can you tell I like this place?
. I've also had the Biga Donuts which are like pizza dough churros with Nutella. Another reason I love this place is that it is BYO, they do ask that you get a reservation for after 7:30 in order to accommodate the first seating. While wood fired neapolitan pizza is nothing new to this city, this level of execution is. These pies are way above average. I've eaten at enough of the world famous places to recognize a superstar when I see one. I have very little doubt that Biga will be nationally known within the next couple of years. My suggestion is make a reservation (for after 7:30), bring a bottle or two of your favorite wine or beer, sit back, and enjoy the show. That crust looks absolutely perfect--the char, the bubbling, etc. And bacon and ramps sounds like a really nice pairing. We never eat as late as 7:30--I could use the kid as an excuse, but we were pretty lame about late dining even before--so I guess we'll just stop by sometime earlier than that. 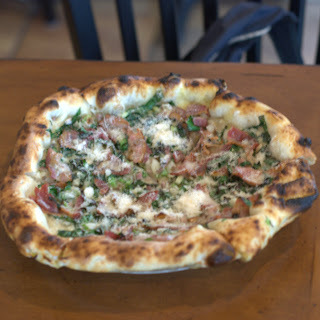 Just had the bacon and ramps pizza for dinner tonight...yummy. So excited to find this place. Can't wait to go back. I have dined at Biga's four times. Each time selecting a new pizza and salad. I have never been disappointed. Hard working crew. Very inviting. Wow, I'll have to head over to Kirtland sometime to try it. 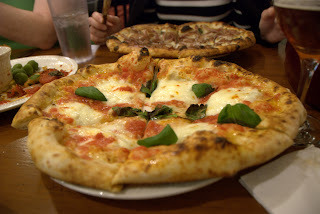 I love Neapolitan-style pizza! A group of us went Friday night. We each ordered something different and then shared. Everything was FAB-U-LOUS! I will definitely return. This is my new favorite place.